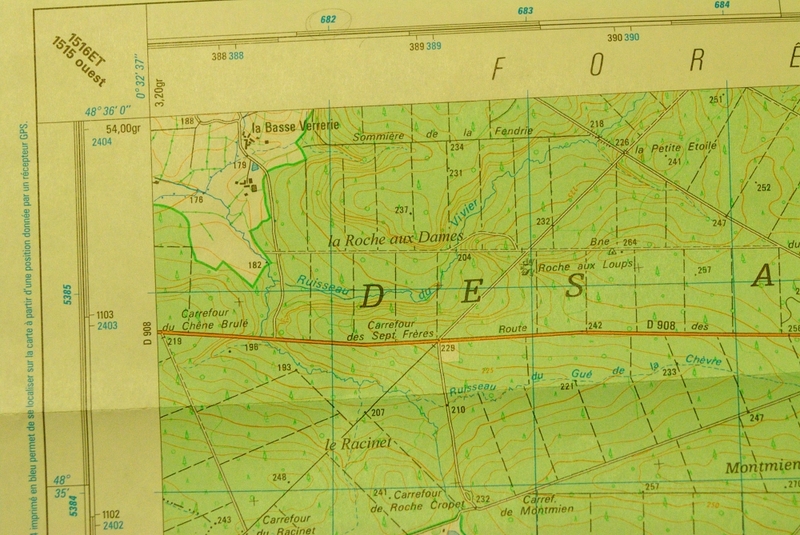 Continuing from the previous post on mapping, an explanation follows for the coordinate system used on French IGN maps. 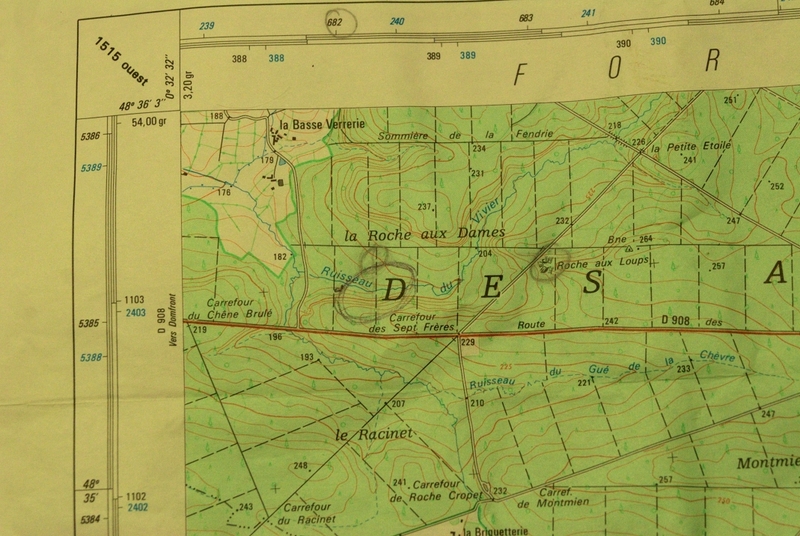 l’Institut Géographique National (IGN) is charged with carrying out functions similar to the Ordnance Survey of UK. write the Easting first, followed by the Northing. ie. For the spot height 241 “La Petite Etoile, 6837 E 53856 N this gives an accuracy of 100 meters. In summary, the UTM Grid is international and Google Earth can be set on the Preferences menu to show UTM coordinates, while the UK has the OS grid, the Channel Isles are not covered and so uses the UTM grid.